Bring a little bit of dessert into your workout routine with this super easy smoothie! One of the most delicious flavour combinations of all time, chocolate and raspberry, combined in a healthy protein smoothie! So if you’re needing that extra motivation for working out, include this chocolate raspberry protein smoothie in your post-workout meal plan. 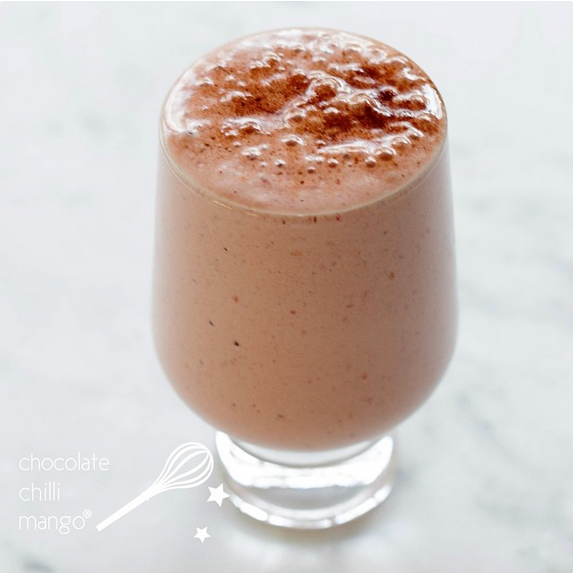 You’ll probably be more than excited to push yourself a bit more with a protein smoothie as GOOD as this! Mix all the ingredients together. Enjoy, and have fun working out with this delicious choc raspberry smoothie!